As Huawei’s battles in the US snare its founder’s daughter, a new front is opening up across the Atlantic — in France. After the US, Japan, Australia and New Zealand banned the Chinese company’s network infrastructure products and Germany intensifies scrutiny, France is now tipping into unfriendly territory for Huawei. The country won’t ban the company. Instead, France, which has safeguards in place for critical parts of its telecommunications networks, is considering adding items to its “high-alert” list that tacitly targets Huawei. Bloomberg News spoke to 15 people with knowledge of President Emmanuel Macron’s push for significantly tighter regulation. As French phone companies start seeking suppliers to build out 5G networks, parts of the country’s telecoms infrastructure are being made inaccessible to Huawei through legal and regulatory revisions — many classified. France’s largest telecoms operator, Orange, won’t use Huawei equipment in its 5G network in the country because of “a call to prudence by French authorities”, CEO Stephane Richard said on Thursday in a radio interview. “There’s the fantasy, in the sense that they’re Chinese, they are spies; but there’s also the principle of precaution,” Richard said. Two other French operators, Bouygues Telecom and Altice’s SFR, say they’ll look to directives from France’s National Agency for the Security of Information Systems, or Anssi, on 5G suppliers. Anssi is demanding full access to potential suppliers’ technology: motherboards, original mapping of the item, encryption keys and the lines of code — in short, their industrial secrets. Such demands are only going to increase, four of the people said. Unlike Nokia, Cisco Systems and Ericsson, Huawei hasn’t submitted its equipment for vetting to become certified for critical components. That de facto disqualifies it. 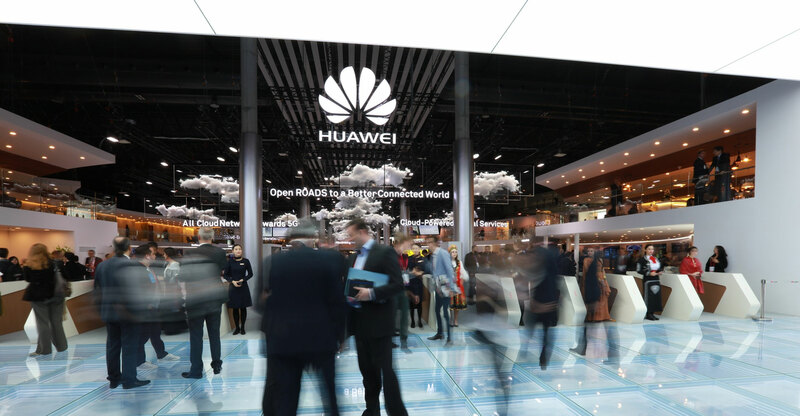 The loss of market access in the euro area’s second-largest economy would be yet another blow for Huawei after a string of bans and troubles, the most recent being the arrest of its chief financial officer, who is billionaire founder Ren Zhengfei’s 46-year-old daughter. Meng Wanzhou, accused by the US of guiding global efforts to mask violations of sanctions on sales to Iran, languished in a Canadian jail for over 10 days this month before gaining bail. Although Huawei, which sells smartphones, network equipment such as antennas, routers and software for virtual networks in the French market, doesn’t break its revenue down by country, it calls France one of its “most important markets”. Europe, Middle East and Africa last year brought in 27% of total sales compared to 6.5% in the Americas. Huawei’s deputy director-general for France, Minggang Zhang, tried to downplay the impact of the more stringent certification process. That said, Huawei has been pulling all the stops to avert access from souring in France, one of the first five countries where the company has been doing 5G experiments — far from a guarantee for commercial deployment. In some soft-diplomacy efforts, Huawei bought ad space in newspapers to showcase its 16-year presence in France, local payroll of a thousand people and cooperation with universities. During the soccer World Cup championship, it hired superstar Antoine Griezmann as the face of its smartphones — including on giant billboards in the centre of Paris. In September, it struck a technology partnership with the state-backed Opera de Paris. Last month, Annabel Yao, Ren’s younger, 21-year-old daughter, danced under the gilded ceiling of a Parisian palace at the elite Debutantes ball. That earned her a six-page spread in Paris Match, France’s biggest-circulating magazine — treatment reserved for movie stars and the president. 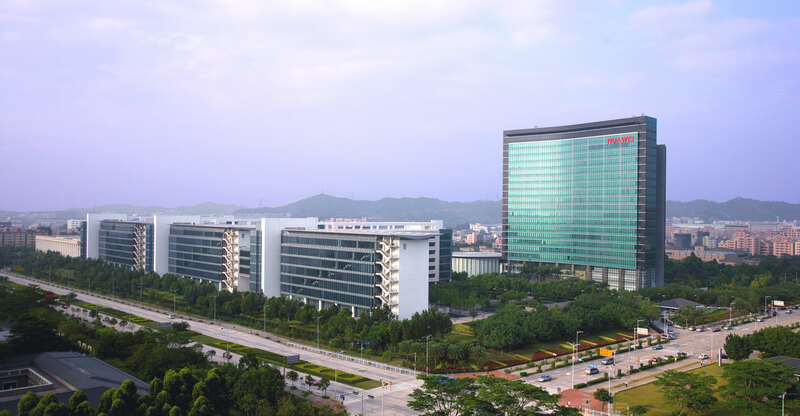 All that hasn’t stopped the Shenzhen-based company from coming under scrutiny. But unlike the US, which has gone beyond servers, routers and antennas by also targeting Huawei’s smartphones, France is focusing on network equipment. France has set up coordination across state-related services, auditing existing safeguards and weighing new protections. Future 5G networks are seen as introducing systemic risk. Anssi chief Guillaume Poupard delivered the inaugural speech at an OECD event that started Thursday in Paris, which includes debates on supply-chain security. French authorities have always been suspicious of China’s role in facilitating Huawei’s global expansion, a French official said. Now, France is considering upping the game by demanding an exhaustive qualification process not just for the core of networks but also for wireless towers. There may be other equipment deemed critical. On 1 December, the government passed a decree for tougher controls, or even bans, on foreign investment and sensitive equipment. Huawei was never mentioned but there’s no question it was being targeted, one person said. Representatives of the president, prime minister and finance ministry declined to comment on the government’s 5G infrastructure strategy.